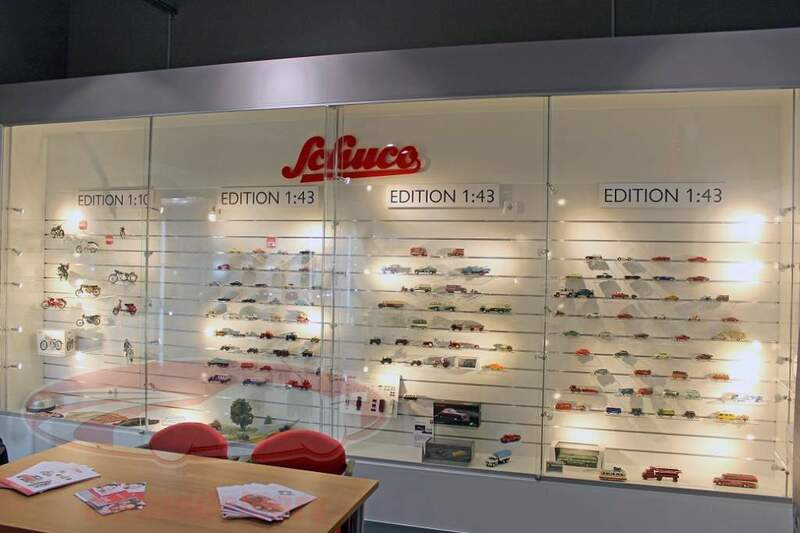 According to its long tradition, the Schuco label announces a lot of novelties at the International Toy Fair. 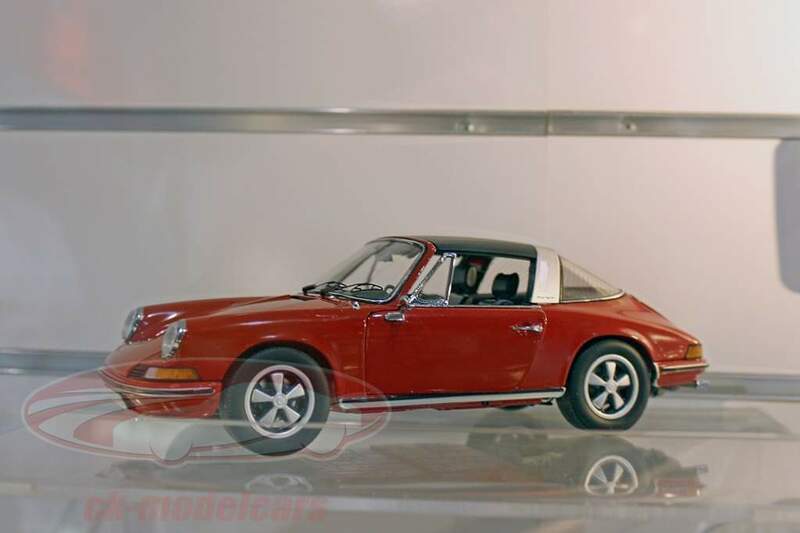 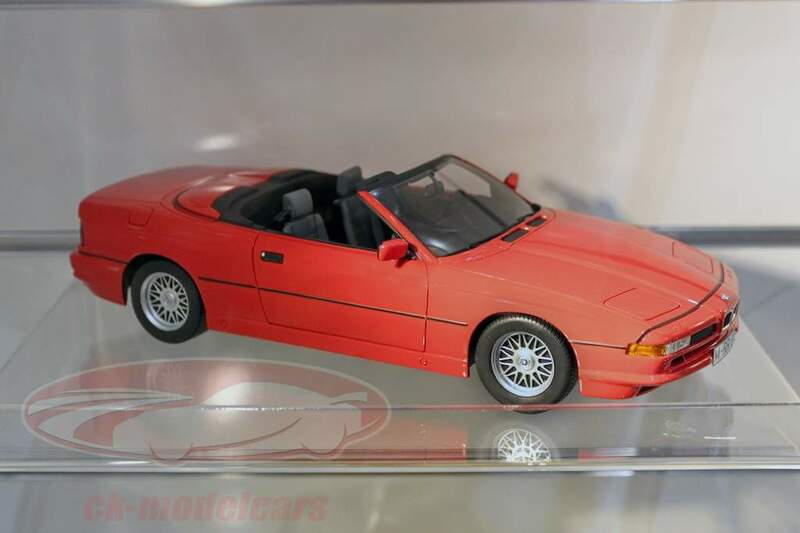 First of all, let's take a look at the scale 1:43 historical and current cars out of diecast: BMW 503, BMW Isetta Porter, BMW 507 in red-black and gray-black, the Mercedes-Benz 170 V in red-white, two 300 SL in champagne and beige, Porsche 356 A as a blue convertible and gray coupe, the Porsche 911 S with ski carrier and the 2.7 RS in black. 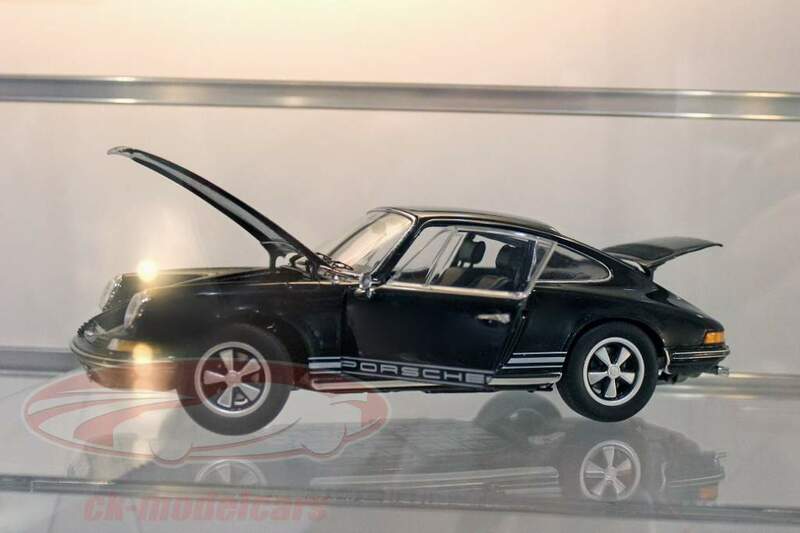 The people from Fürth announce the VW Beetle Ovali in turquoise and the picnic variant as well as a Porsche Cayman GT4 and a set of three scooters. 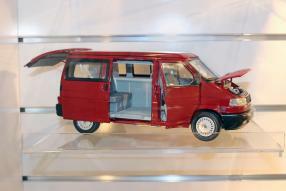 The Fürth owners are mixing modelcars with familiar basic patterns in new colors, complemented by real innovations. Let's see what the other rubrics have to offer collectors. 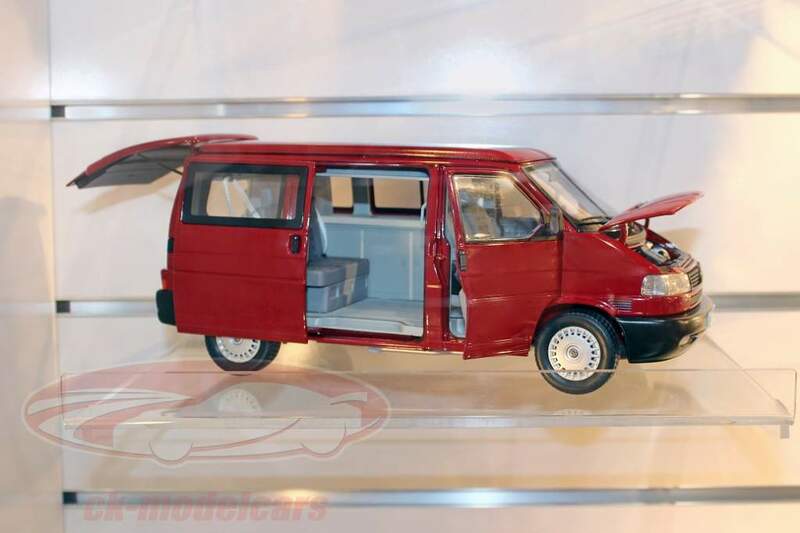 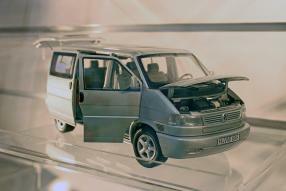 In the commercial vehicles and emergency vehicles in size 1:43 are in the novelty list: VW T1b with trailer and VW Beetle, the Barkas B 1000 Schwalbe, a Mercedes-Benz advertising car NSU Max, two Mercedes-Benz LO 2750 Dolly, a Tatra T138 dump truck and the T148 crane truck, the Unimog 401 in light green, the Eicher ED16 in blue, the Fendt F20G Dieselross and the VW Beetle Ovali fire department with VW T1 bus fire department. 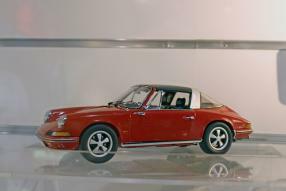 In the Resin series Pro.R43 appear in 2019 in 1:43 format two BMW 2002 convertible in yellow and orange, four Porsche 356 Gmünd (beige, silver, black, red), the VW Beetle Motorhome in blue, the VW T1a Beardalls and VW T1b Schwäbisch Hall, the Belarus MTS-50 in red as well as Dutra D4K B, Eicher ED26, Famulus RS14 / 36 and the Steyr 1300 System Dutra under the heading Historic cars / commercial vehicle. 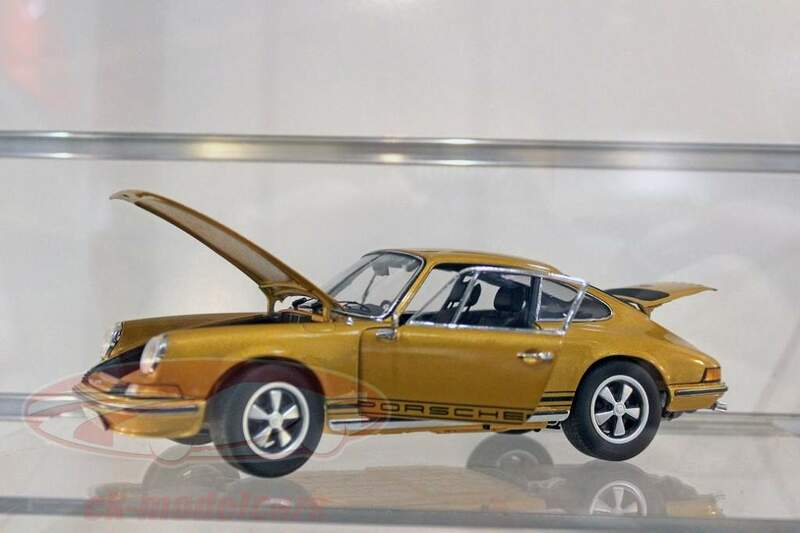 In the same category, but in scale 1:18 and thus under the designation Pro.R18, Schuco introduces the Citroën SM in gold. 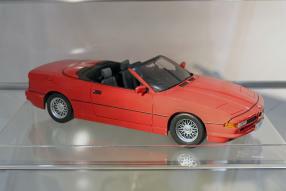 Out of resine, Schuco brings in 2019 the BMW glass 3000 V8 in blue and the glass 2600 V8 in the same size: These models of the role models with this legendary name could become a real eye-catcher! 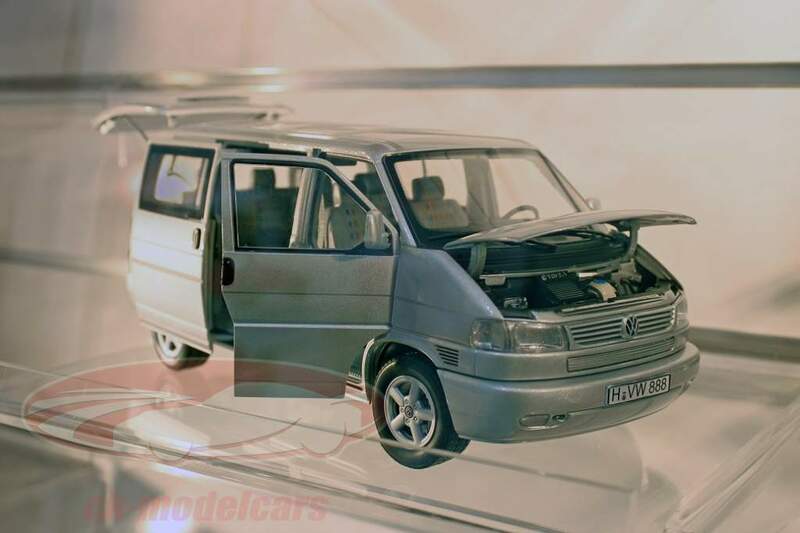 It also features the Porsche 911 Röhrl x 911, the BMW M8, a black and silver Porsche 356 Gmünd and four other Volkswagens: VW T1a Schwäbisch Hall, VW T1 Midlands Center, VW Beetle Motorhome and VW T1b Continental Motors. 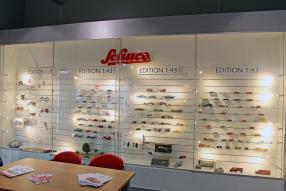 In size 1:12, the Jaguar E-Type H & M and the Mercedes AMG Vision will be available in the Pro.R12 division. 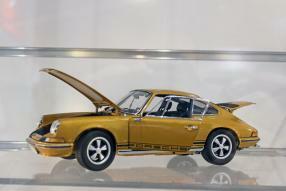 Schuco will also release a similar collection in the scales 1:64 and 1:87.